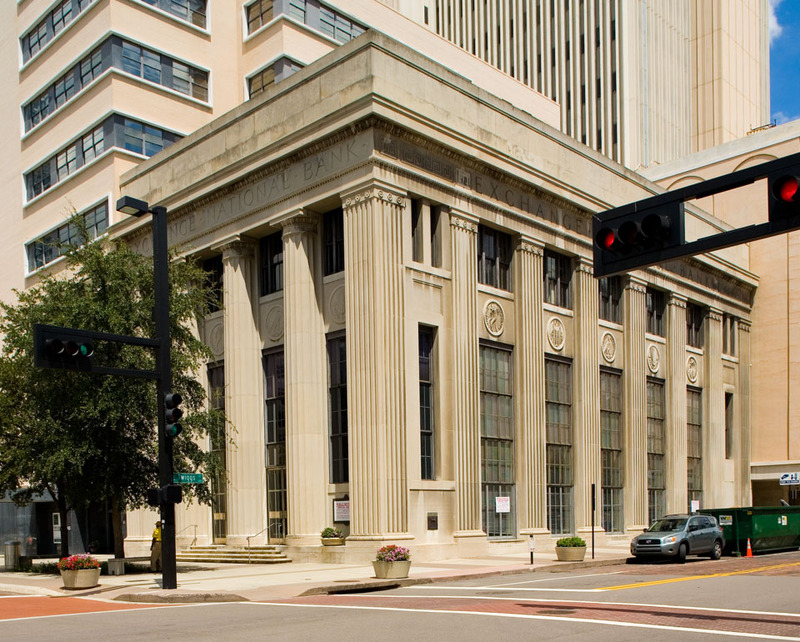 The Exchange National Bank of Tampa building, on Franklin and Twiggs streets, has changed very little over the years, but the area surrounding it has. 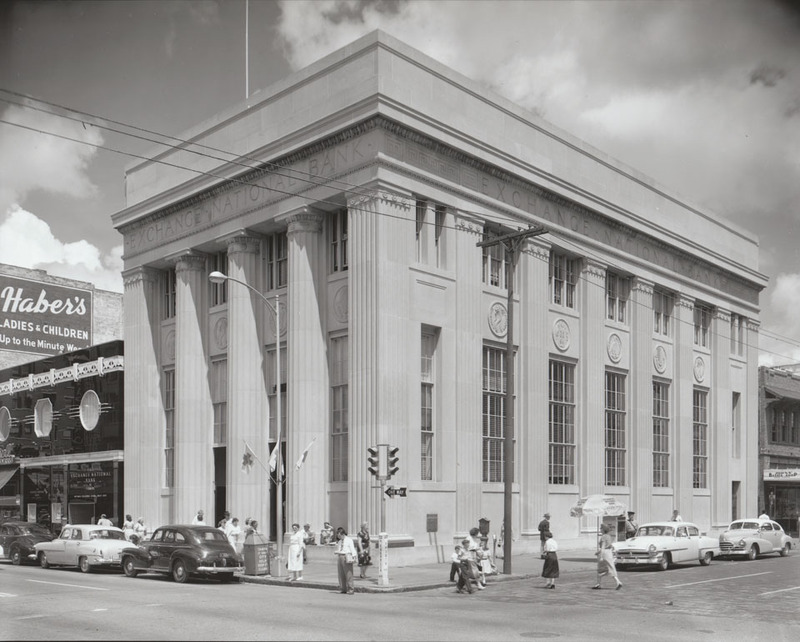 In the 1950’s this bank was the tallest building on the block, today it appears to be the smallest. My folks banked here. What I remember most is that it was always windy when we went to the bank. .